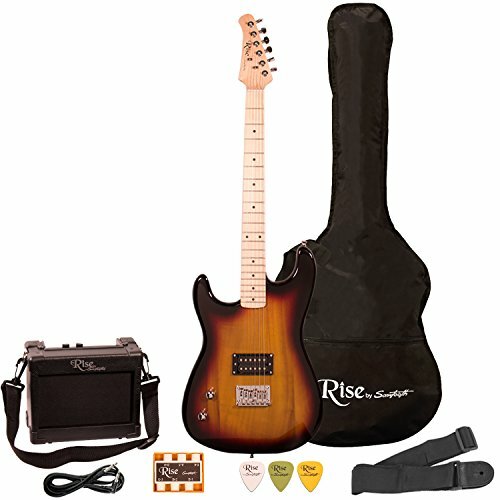 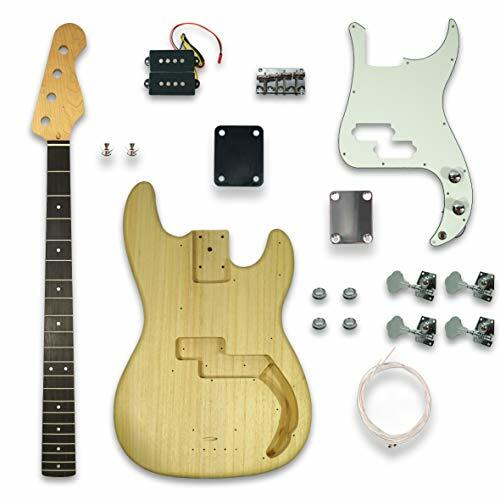 Sawtooth introduces it’s newest line, Rise by Sawtooth, with this excellent beginner electric guitar package. 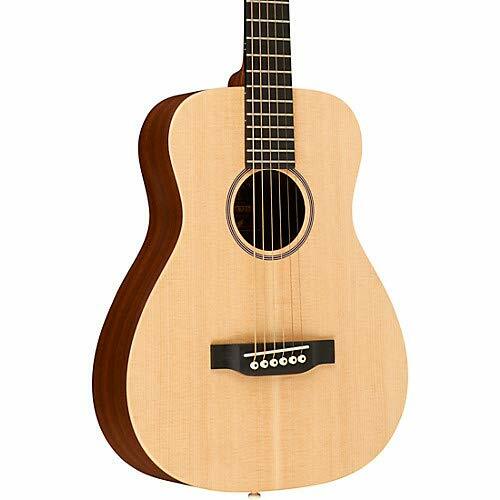 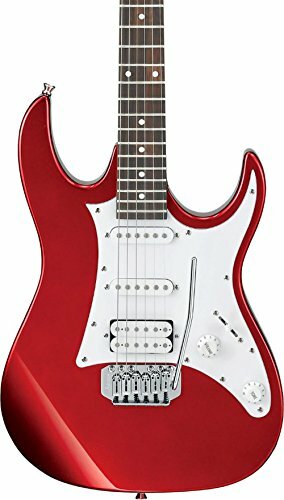 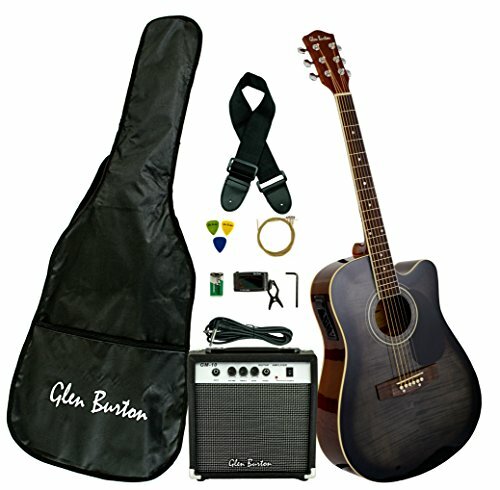 This guitar is not a toy, this is a real guitar that puts out great sounds, and was built to last. 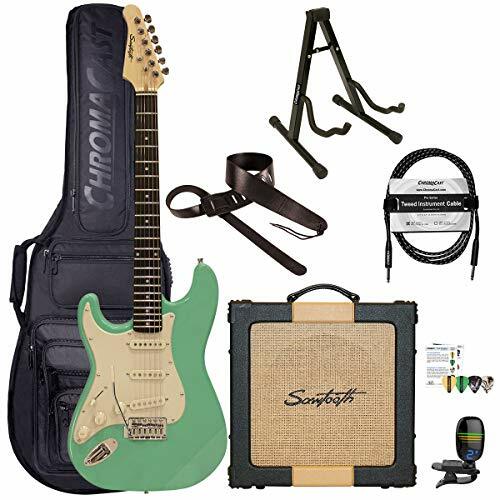 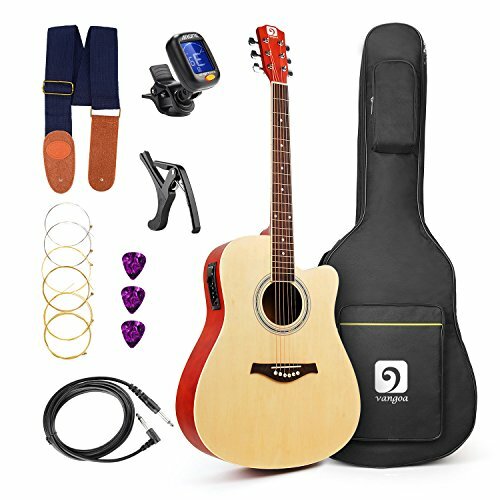 This rocking guitar pack includes everything you’ll need to get started on your road to guitar god fame. 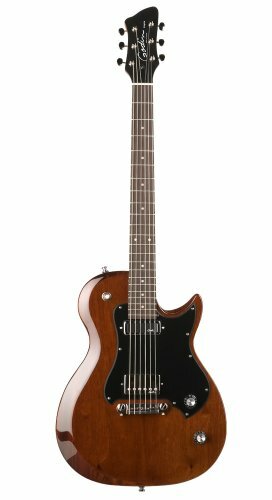 Rise to the occasion with a Rise by Sawtooth electric guitar in your hands!